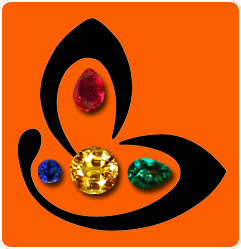 Comments A gemstone with the best of the Sattvik Saturn powers! This beautiful and fully natural Sri Lankan Blue Sapphire has the most pleasing colour, and is perfectly proportioned! This nearly eye clean Blue Sapphire is filled with potency to harness the best that Saturn has to offer! 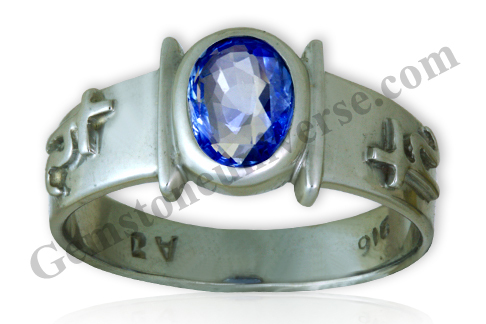 Set in a talisman sterling silver ring!